1. WHO IS REQUIRED TO GET GST REGISTRATION? Transferee of business- in case any business which is already registered under GST Act, is transferred as going concern, the transferee or successor shall be liable to get new registration under GST Laws. Registration after merger or amalgamation or scheme – in case of any merger, De-merger, amalgamation pursuant to an order of any high court, the the transferee shall be required to get registered. 2. WHAT WOULD BE TRANSITIONAL PROVISIONS FOR REGISTRATION? Every existing taxable person shall be given provisional registration certificate which would be valid for 6 months. Within period of 6 month, the person would submit required details and final certificate under GST would be issued. 3. WHAT ARE THE REQUIREMENTS FOR GST REGISTRATION? Every person who is liable to get registered shall apply for registration in every such State in which he is so liable, within 30 days from the date on which he become liable to get registered, in such manner and subject of some conditions as may be prescribed. The person other than input service distributor who is already registered in earlier laws, need not to apply for registration under this section. Multiple business verticals – every separate business vertical would require separate registration. Voluntary registration – any person can opt for voluntary registration. UIN by UN Agencies, Embassy, Consulates without registration may obtain a Unique Identity Number. 4. WHAT WOULD HAPPEN TO THE REGISTRATION UNDER EXISTING TAX STRUCTURE? As discussed above, the existing registration would be given provisional registration for 6 months to apply for final registration. And existing would be abolished with prescribed procedures. 5. WHERE WE NEED TO APPLY FOR GST REGISTRATION, BEFORE THE CENTRAL GOVT OR RESPECTIVE STATE GOVERNMENTS? Every State would have their own GST Act, based on GST Modal Act, 2016. You need to apply for registration in every such State where you are required to get registration as per their respective State GST Laws. The registration for SGST shall mean registration for CGST and SGST both. 6. WHAT WOULD BE THE PROCEDURE FOR GST REGISTRATION? 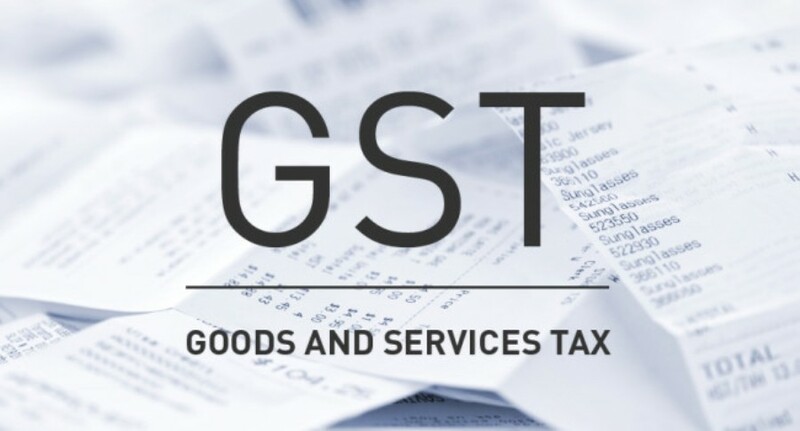 The GST Modal Act, 2016 does not prescribe for registration, however, The empowered committee had released Report of the Joint committee on Business Process to issue PAN based 15 digit State-wise GSTIN. 7. DO WE NEED TO TAKE SEPARATE REGISTRATION FOR CGST , SGST AND IGST? The registration under SGST for the State shall mean registration under SGST and CGST for that State. IGST is the total of CGST and SGST, hence would not require separate registration.